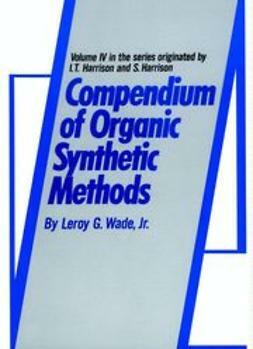 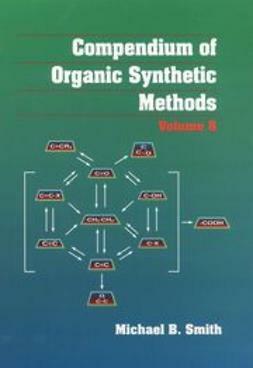 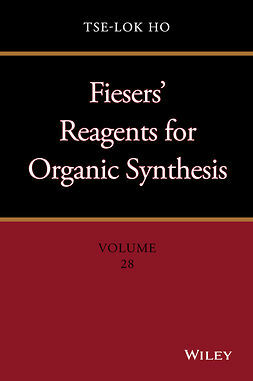 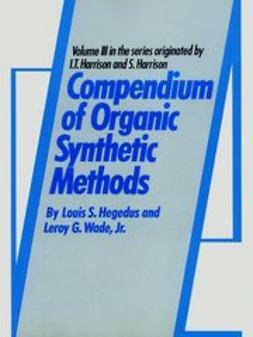 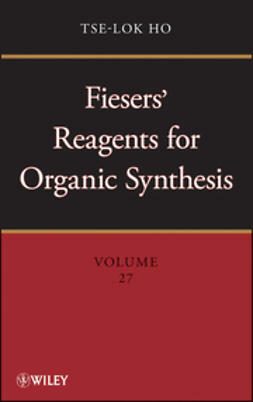 The Compendium of Organic Synthetic Methods series facilitates the working chemist's search for the most useful functional group transformations in organic chemistry. 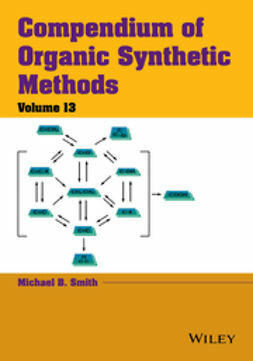 Drawn from an exhaustive survey of the literature, Compendium of Organic Synthetic Methods, Volume 12 contains both functional group transformations and carbon-carbon bond-forming reactions. 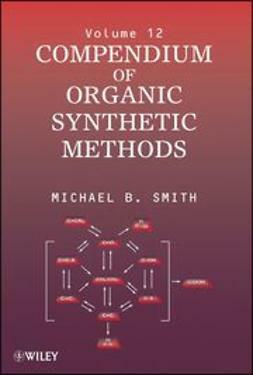 Author Michael Smith adheres to stringent criteria for listing reactions, including real synthetic utility and reagents that are either readily available or easily prepared and handled in the laboratory. 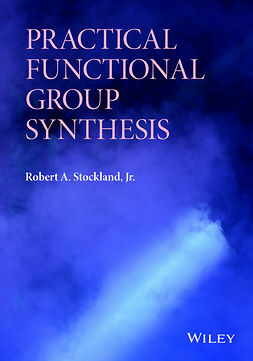 A clear organizational scheme-chemical transformations classified first by reacting functional group of starting material, then by functional group formed-allows for quick reference and information retrieval. 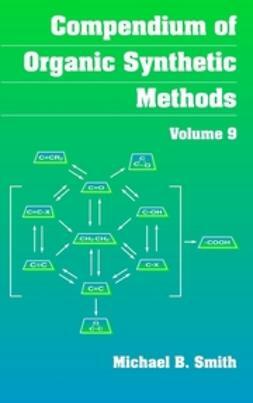 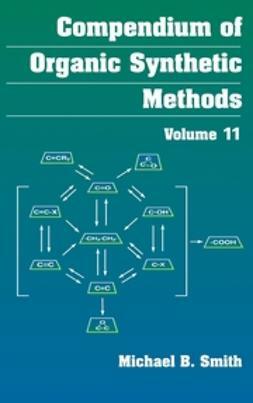 Compendium of Organic Synthetic Methods, Volume 12 provides an unparalleled source of information on the methods, reactions, and transformations in contemporary organic chemistry for the working chemist and student alike.